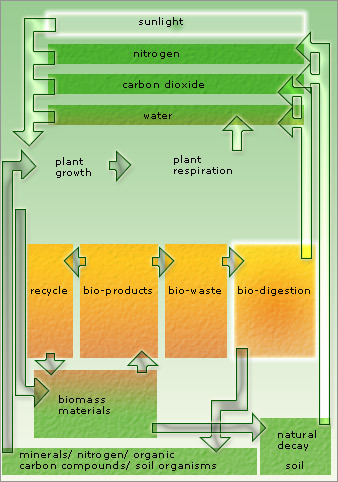 Biodigestion reproduces (replicates) a natural organic cycle under controlled conditions. It is the only biological process that produces renewable energy without destroying organic matter. Anaerobic Digestion of Household Waste - A Practical Renewable Energy Option for London?